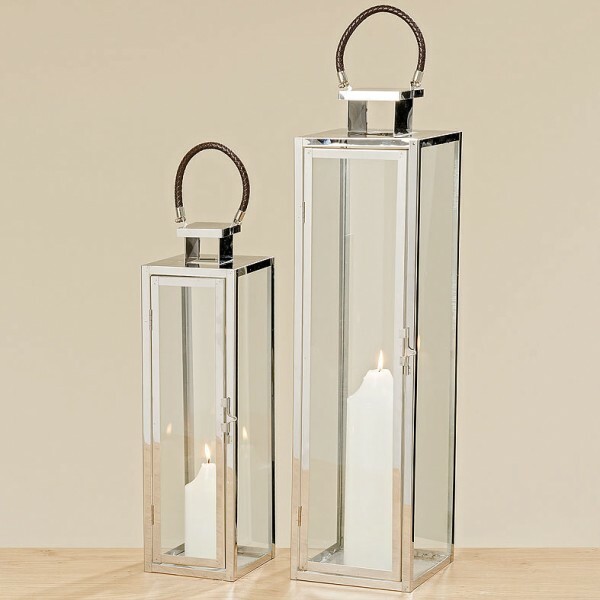 Product information "Elegant Floor Lantern"
Tall and elegant are our stainless steel Floor Lanterns that would look just perfect to brighten up a dark corner in any room of your home. Due to the great sizing these Lanterns fit brilliantly on a windowsill too. Available in two sizes. The lanterns are for in and outdoor use but we recommend to store them away during bad weather and the winter months. Related links to "Elegant Floor Lantern"
Customer feedback for "Elegant Floor Lantern"